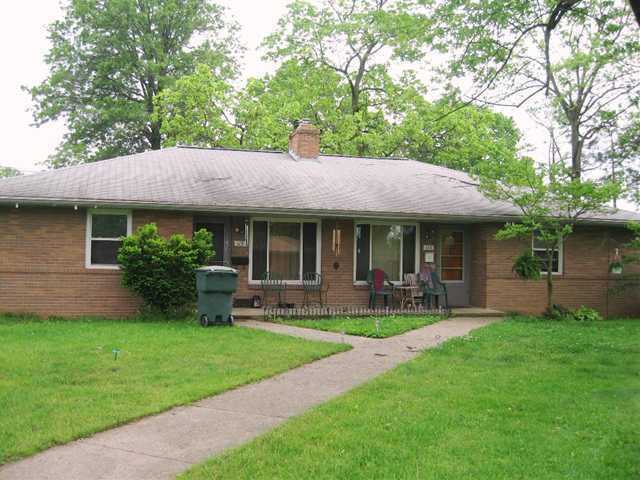 113 Sunnyside Lane - nice ranch twin single. Quiet end of the street location, backs up to School of the Blind/Deaf. Unit featrures 2 BRs, 1 BA, Living Room and Kitchen with Eating space upstairs (Range and Refrigerator Included) with natural hardwood floors. 844 SF feet with full basement featuring washer and dryer hookup (unfinished but can be used for extra room). Features Gas Forced Air Heat, Central Air Conditioning, newer windows and off street parking out front.